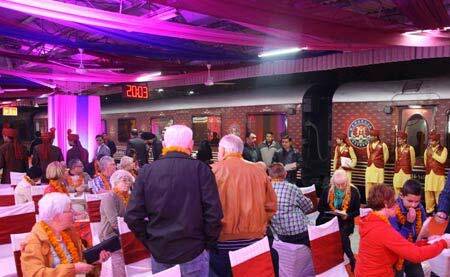 The guests have to report at the venue in Mumbai, an hour before the departure of the train for the check-in and welcome formalities. All the details regarding the journey will be provided 14 days before the date of departure. The details will be provided either in the form of email or will be provided with the travel vouchers and documents of journey. You will get a traditional welcome during your check in process in the evening. The first destination of this royal Journeys of the Maharajas Express will be Ajanta. Enjoy a royal dinner and an overnight stay onboard the luxury train. After breakfast, excursion to Lake Pichola for a romantic boat ride. 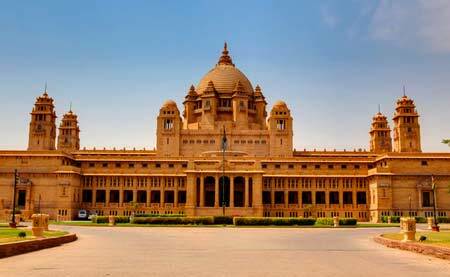 Visit to City Palace and other attractions. 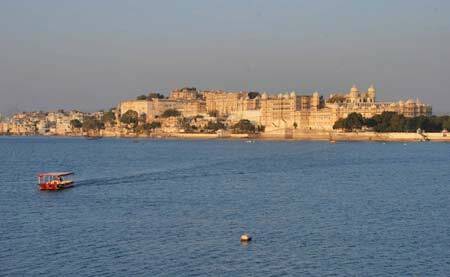 Lunch will be served at any iconic hotel in Udaipur. Evening is free to enjoy inside the train. Dinner and overnight stay in the train as it runs to Jodhpur. Train reaches Jodhpur by early afternoon. Breakfast and lunch are served onboard. 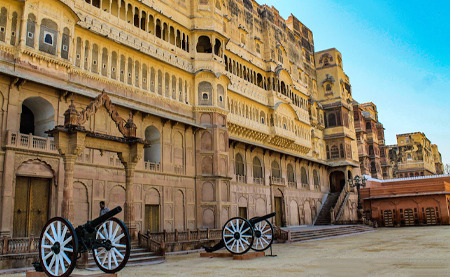 After lunch, excursion to Mehrangarh fort and an exclusive market walking tour to the Old Clock Tower Market. Dinner is served at any exclusive hotel in the city. Overnight stay in the train as it moves towards Bikaner. Train reaches Bikaner by late morning. After breakfast and lunch, excursion to Junargarh fort for sightseeing. Visit to sand dunes for a barbeque dinner. Overnight stay in the train as train runs to Jaipur. Train reaches Jaipur by morning. 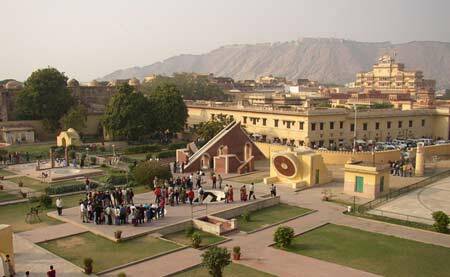 Visit to Amber Fort for sightseeing. Return to train for lunch and brief rest. City sightseeing in the evening along with dinner at any first-class hotel. Overnight stay in the train as it continues its journey towards Ranthambore. Early morning trip to Ranthambore National Park for safari. Back to train for breakfast as the train runs towards FatehpurSikri. After lunch, exploration trip to FatehpurSikri and return to train for early dinner and overnight stay. 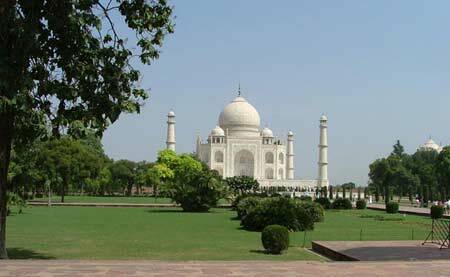 Train runs towards Agra. The scheduled departures, Itinerary and destinations may change without any prior notice. To know more details about the bookings and prices of the optional activities please contact the Guest Relations Executive. 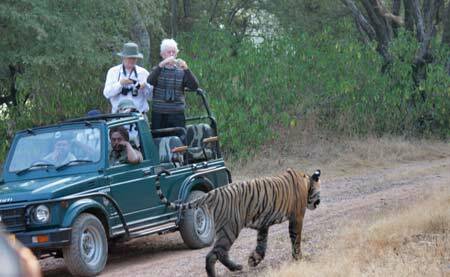 Guests may stay back if they wish to get indulged in the optional experiences and can later join the main group..
Visit the page of General Information for the guideline or to know other essential information related to the journey.